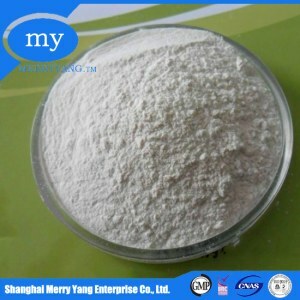 It is also used as emulsifier and chelating agent for solid drinks. 7 , Packing: It is packed with polyethylene bag as liner and a compound plastic woven bag as the outer layer. 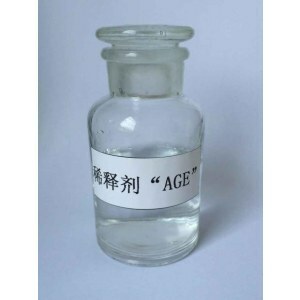 8 , Storage and Transport: I t should be stored in a dry and ventilat ing w arehouse, kept away from moistu r e and h ea t .
Shanghai Merry Yang Enterprise Co., Ltd.
Q2 : How can l get the samples9 A2 : We can provide you free sample for our existing products, the lead time is aroud 1-2 days. If you need the samples according to your design,the sample cost has to be charged from you. Q3 : Is it possible to custom the labels with my own design9 A3 : Yes, and you just need to send us your drawings or artworks, then you can get you want. Q2: How can l get the samples9 A2: We can provide you free sample for our existing products, the lead time is aroud 1-2 days. If you need the samples according to your design,the sample cost has to be charged from you. Q3: Is it possible to custom the labels with my own design9 A3: Yes, and you just need to send us your drawings or artworks, then you can get you want. Langfang Huinuo Fine Chemical Co., Ltd.
2. Delivery time: usually within 15 days after receiving payment 1. Packed in 25kg plastic bags/ fiber drums with inner plastic bags. 2. Delivery time: usually within 15 days after receiving payment 1. What kind of package9 25kg plastic woven bags or fiber drums. 5. What is the lead-time9 Within 15 days after receving payment. We also can provide inorganic compounds and catalyst series products, and we can accept the custom synthesis service. You can send us your product specifications and requests,we will manufacture the products according to your requests. Question 7:How do you treat quality complaint9 Our production standards are very strict. Chengdu Boon Stream Chemical Co., Ltd.
food additive,chemical product 1.Chemical name: Disodium Phosphate, Sodium Phosphate,dibasic 2.M. F. 7. Packing: In 25kg composite plastic woven/paper bag with PE liner. Handled with care, so as to avoid damage to the packing bags. Lianyungang KANDS Chemical Co., Ltd. 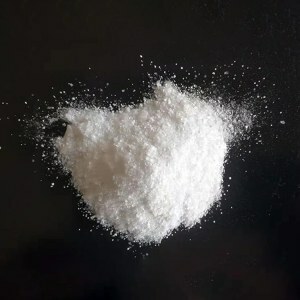 Product Information: Product Name: Disodium phosphate Other Name: Sodium hydrogen phosphate,Disodium hydrogen phosphate CAS NO. Storage and Transportation: This product should be stored in dry and ventilated warehouse clean, light light load transportation, prevent damaged packaging, prevent be affected with damp be affected with damp, heat. Application: Disodium phosphate i n the food industry as food leavening agent, dough regulator, yeast food, brewing fermentation agent. 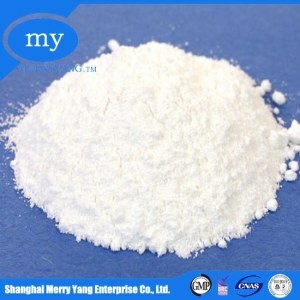 Disodium Phosphate food grade is a white powder material, highly soluble in water. 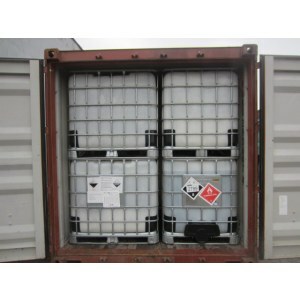 Due to its strong hygroscopic properties, it shall be stored in a dry & cool area. , Ltd is a professional manufacturer and supplier of food ingredients in China. Similarly, Disodium Phosphate is used as an anti-caking additive in powdered products. 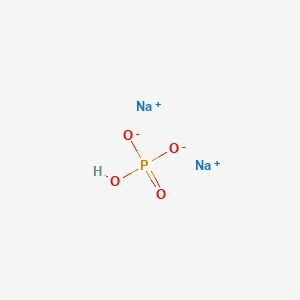 Disodium Phosphate is also found in some detergents and cleaning agents. Some of the products can be supplied within 7 days on the strength of EDC warehouse. 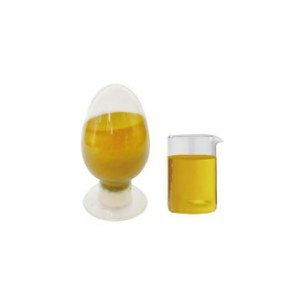 Changzhou Chuanlin Chemical Co., Ltd.
Jiangsu ZiDong Food Co., Ltd. Solution a micro alkaline reaction (0.1-1N solution PH about 9.0). Disodium specification items result Appearance powder or fine granular Assay, % 98.0 min. 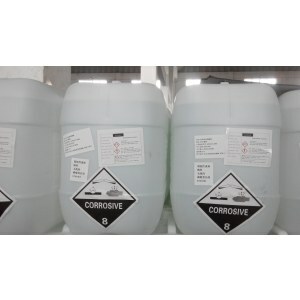 Insoluble Substances, % 0.05 max Cl % 0.003 max. Product name: DIsodium phosphate food grade DSP CAS NO. Mainly applied to cheese, drinks, jelly, ice-cream. Packaging & Shipping Packed in 25KG/BAG or as request. 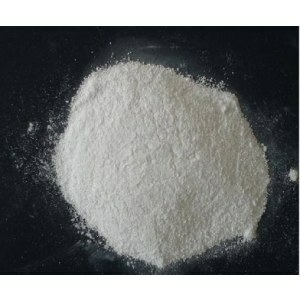 okchem.com offers disodium phosphate food grade products from China and other countries around the world. A wide variety of disodium phosphate food grade options are available to you. 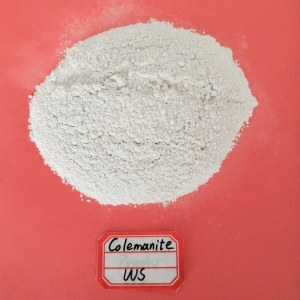 You can also submit buying request for the abs sensor and specify your requirement on okchem.com, and we will help you find the quality disodium phosphate food grade suppliers. There are a lot off suppliers providing disodium phosphate food grade on okchem.com, mainly located in Asia. The disodium phosphate food grade products are most popular in India, Pakistan, Vietnam, Indonesia, Brazil, Russia, Mexico, United States, Turkey, Germany, etc.